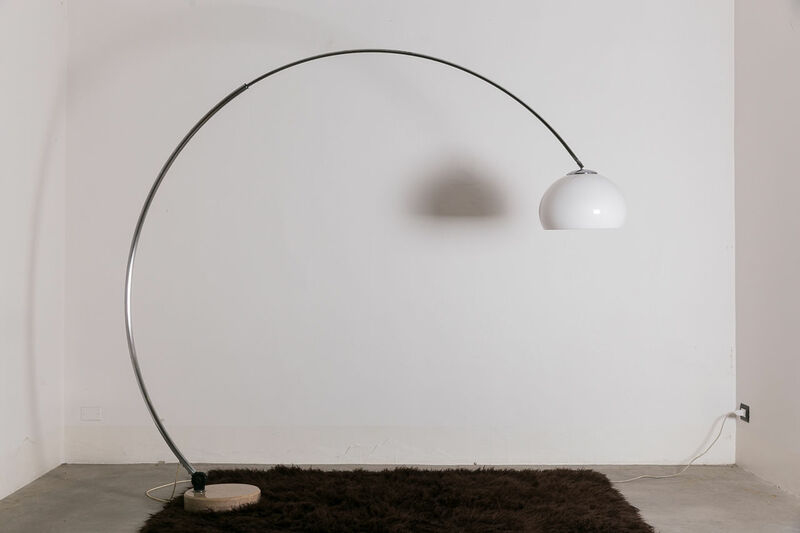 Mid-Century adjustable Arc Floor Lamp. 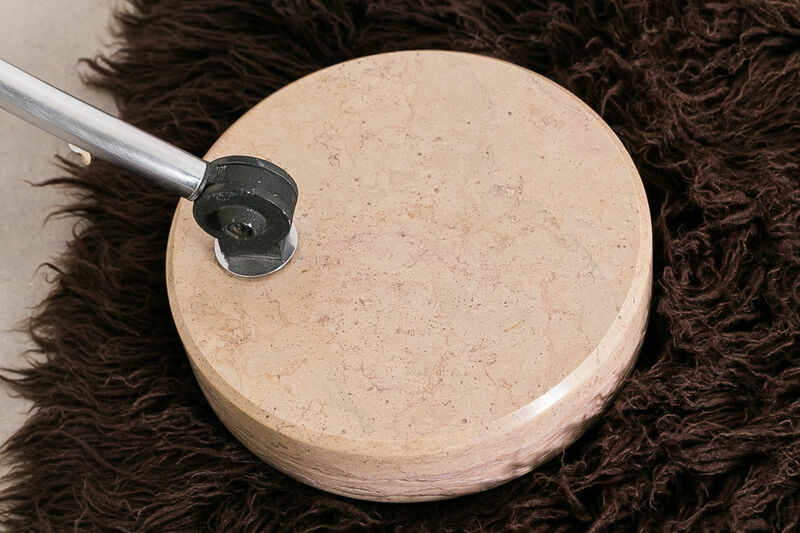 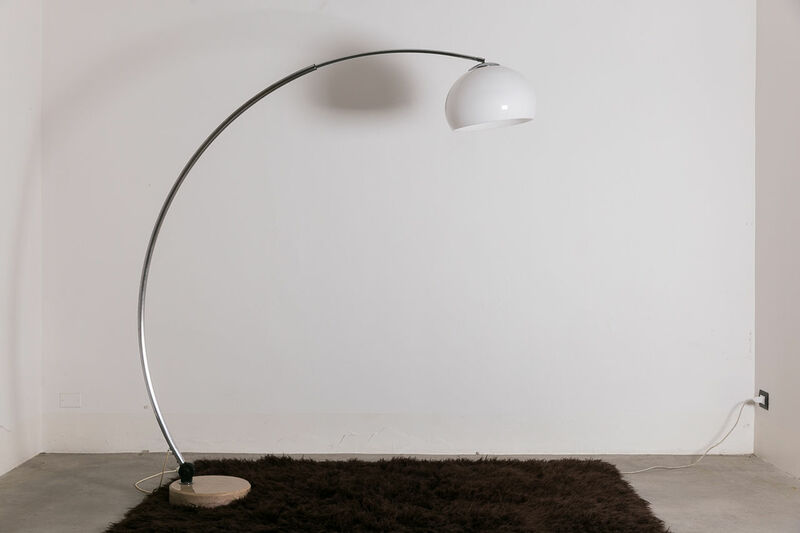 Featuring a marble Base and chrome arm with Original Shade, Circa 1960, Italy. 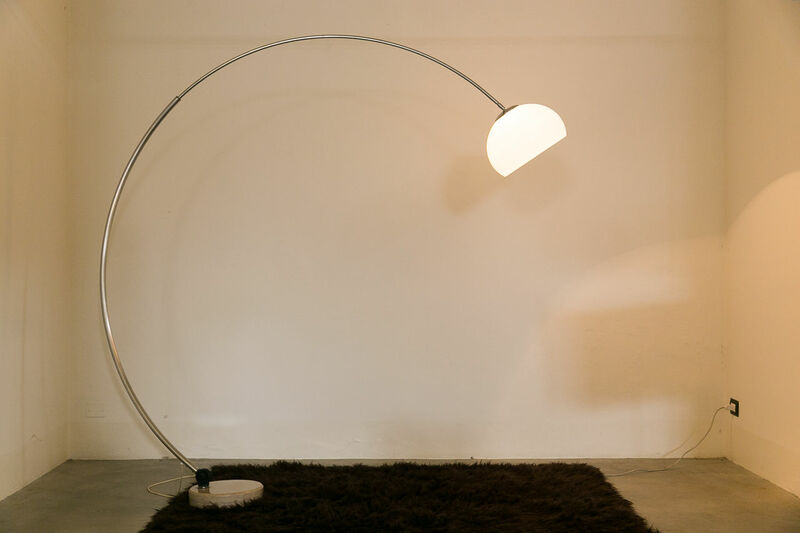 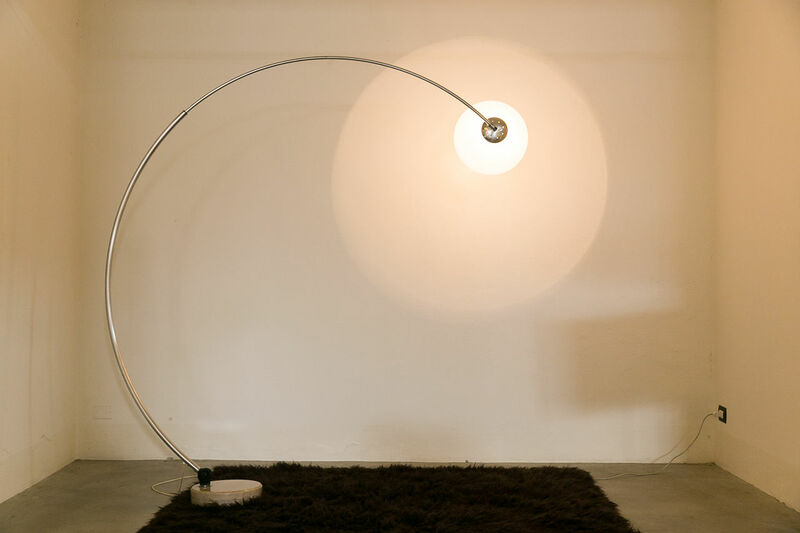 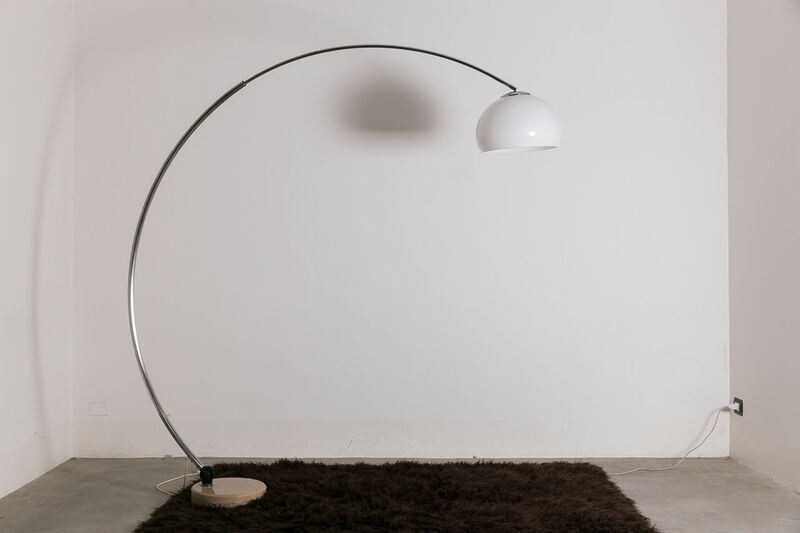 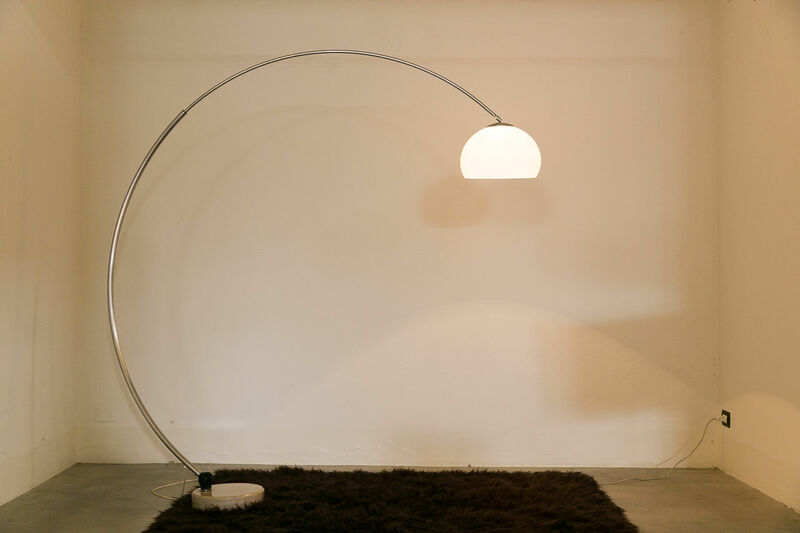 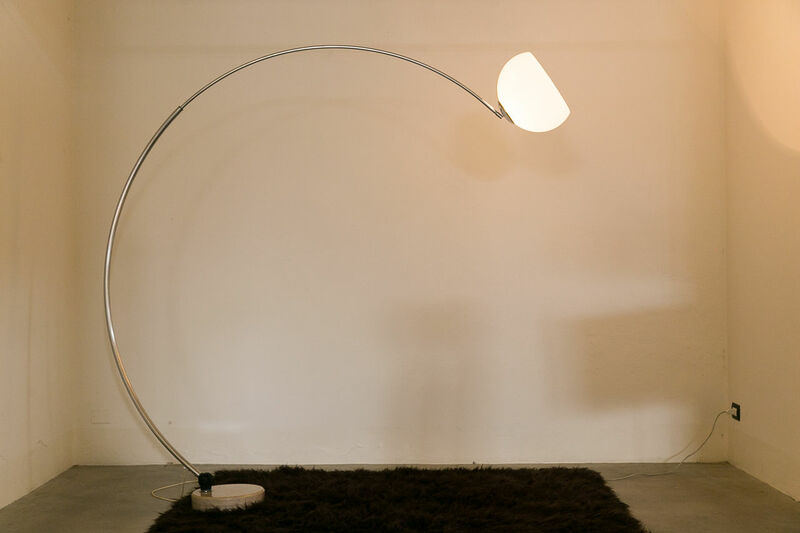 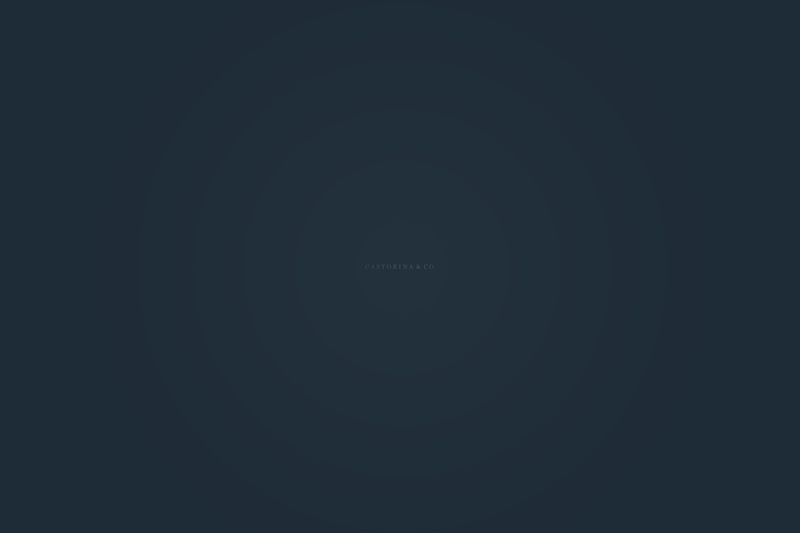 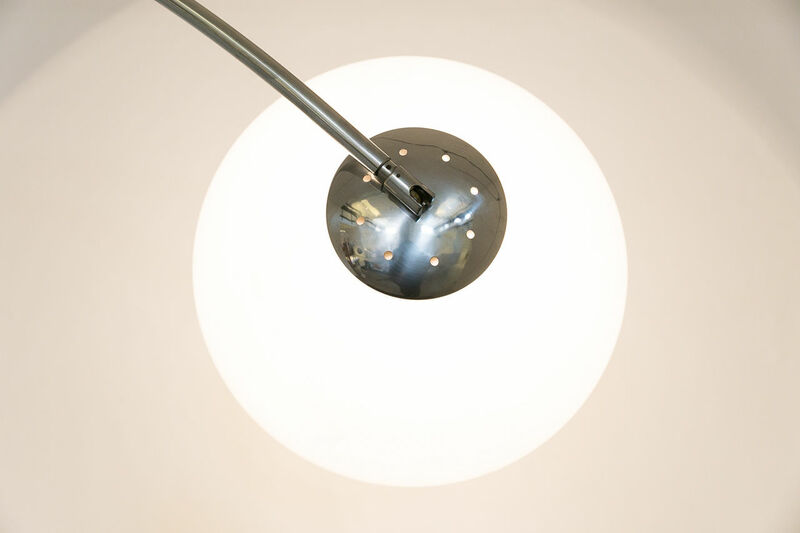 | Castorina & Co.
Mid-Century adjustable Arc Floor Lamp. 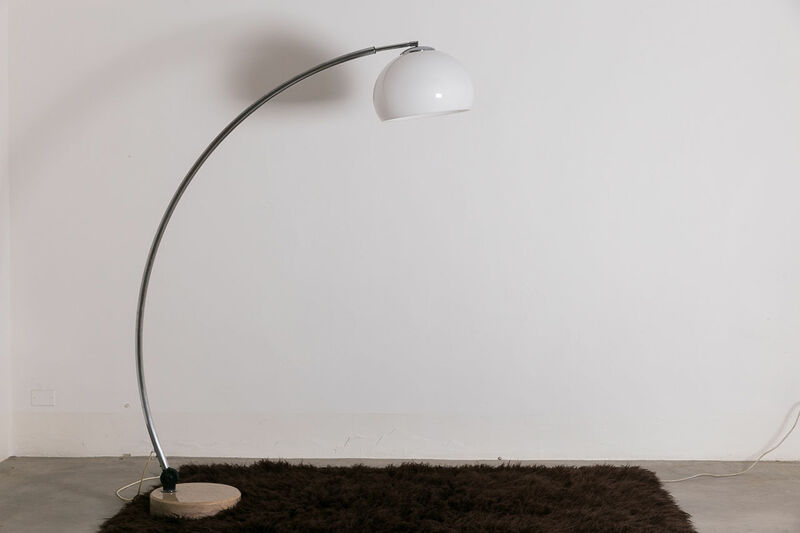 Featuring a marble Base and chrome arm with Original Shade, Circa 1960, Italy.